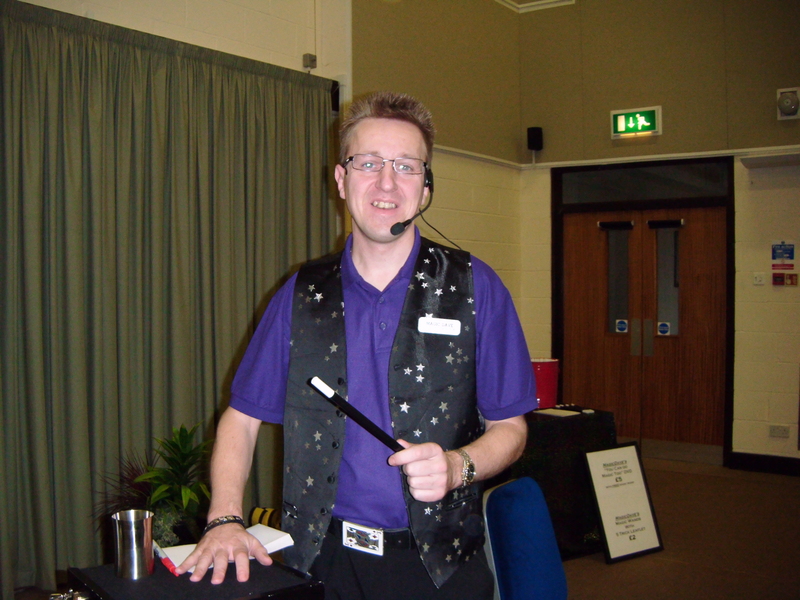 I'm a professional magician performing all over the country at Children's Parties, Close Up Magic at weddings and parties, Stage Shows, Cabarets and teaching magic since 2000. 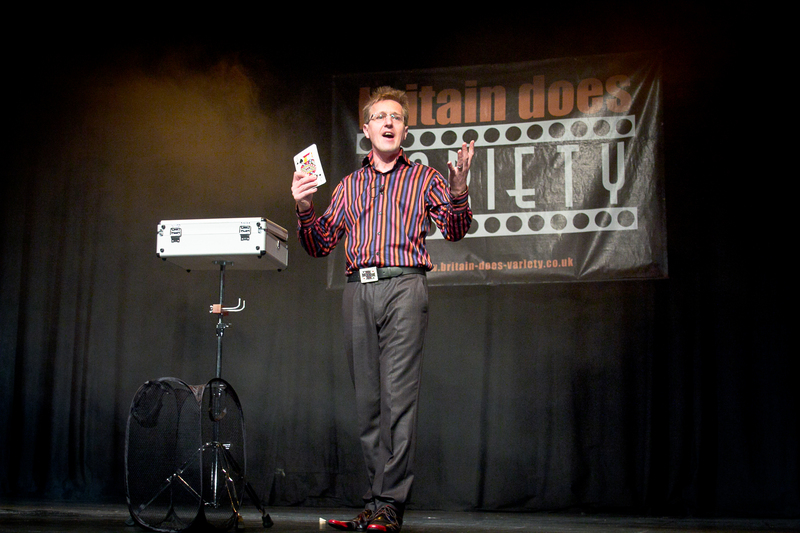 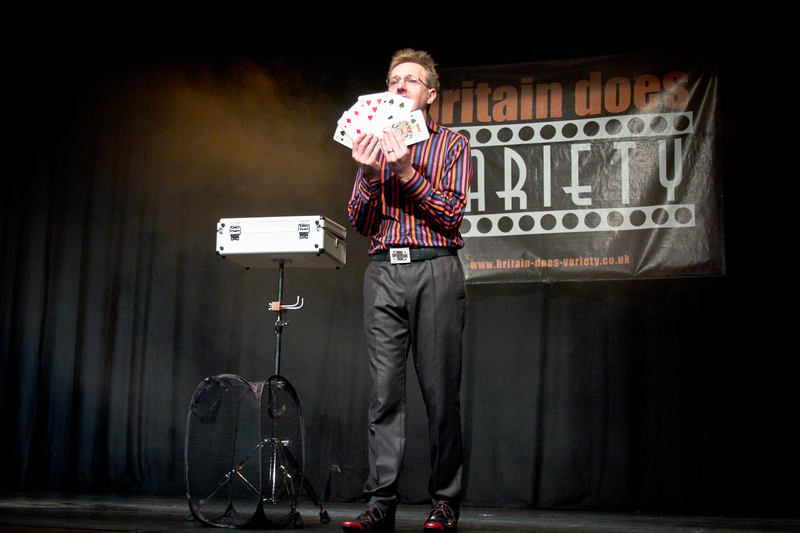 I've performed on stage, cruise ships, for celebrities and even on a couple of TV shows. 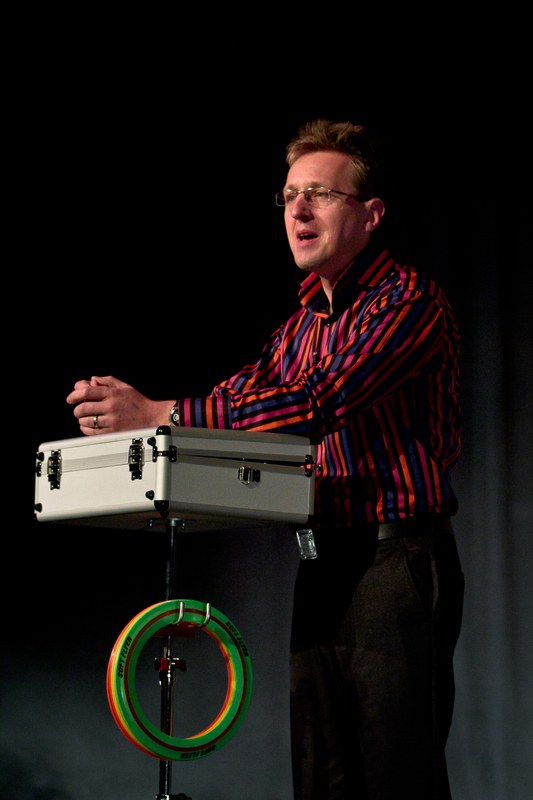 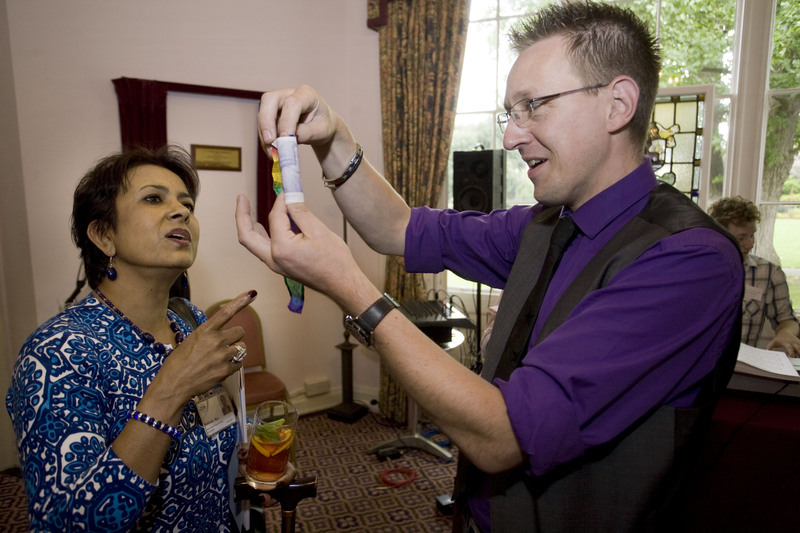 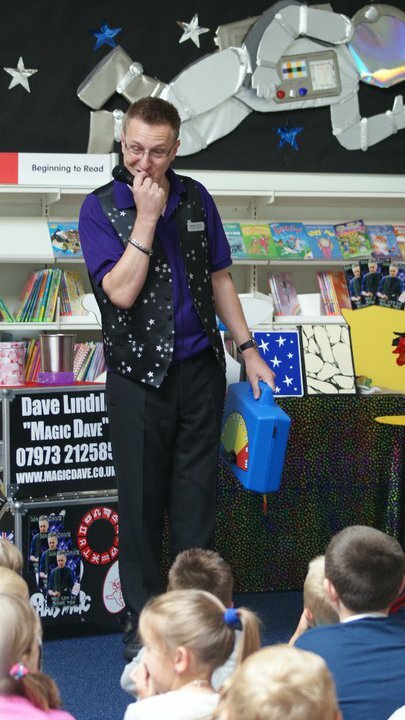 Contact me today at magic@magicdave.co.uk or on 07973212585 for a quote and to check availability for me to bring a touch of magic to your event.